The $700,000 settlement includes back pay and damages to account for the detectives’ loss of reputation. “In spite of their proven track records of achievement and strong recommendations from their direct supervisors, they were repeatedly passed up for promotion due to their race. More than one supervisor who recommended them said that if they had been white then they would have been promoted,” the men wrote in the suit that was settled last week, according to The New York Daily News. 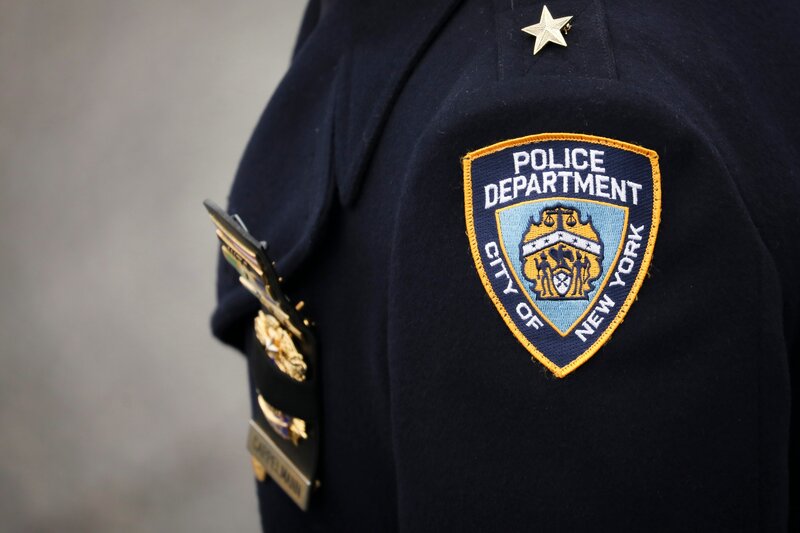 Confirming their accusations was a 2016 Equal Employment Opportunity Commission report, which produced results of a five-year investigation, found that there was a “wholly subjective and secret process (that) operates without any structured guidelines.” Although the Department of Justice never sued the NYPD over the EEOC findings that Black Intel detectives were discriminated against, it proved a crucial piece of evidence that confirmed the detectives’ claims. Coleman’s wife, Sara, represents her deceased husband’s stake in the matter. However, a NYPD spokesperson said the settlement was a practical one and not a decision acknowledging guilt. A source who works for Intel disagreed. Almost all “FOGs” are white, the source added.